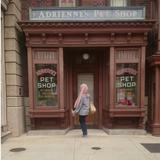 aliciaamran Easy to deal with, pleasant transaction, fast payment and not fussy. 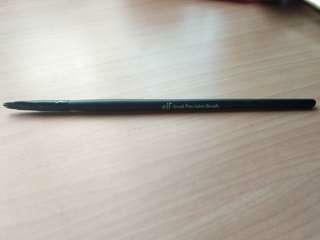 New liquid eyeliner, bought on impulse after using the tester at store. 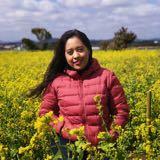 Letting go so others can appreciate it better. 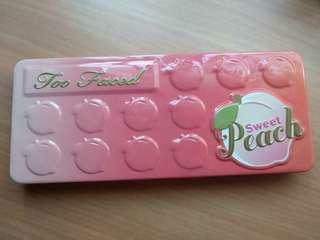 Authentic too faced sweet peach palette, bought from Sephora. Lightly and rarely used, hence why I'm letting go. 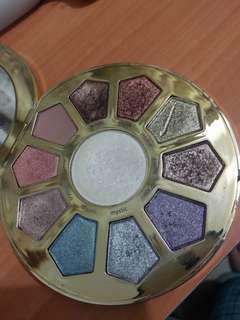 Authentic Tarte Make Believe palette, letting go since I have so many eyeshadow palettes. 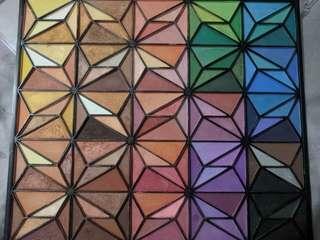 The colors are highly pigmented and beautiful. 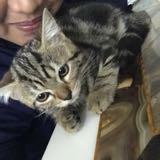 Comes with a free liquid eyeliner since I bought that on impulse and never used before. 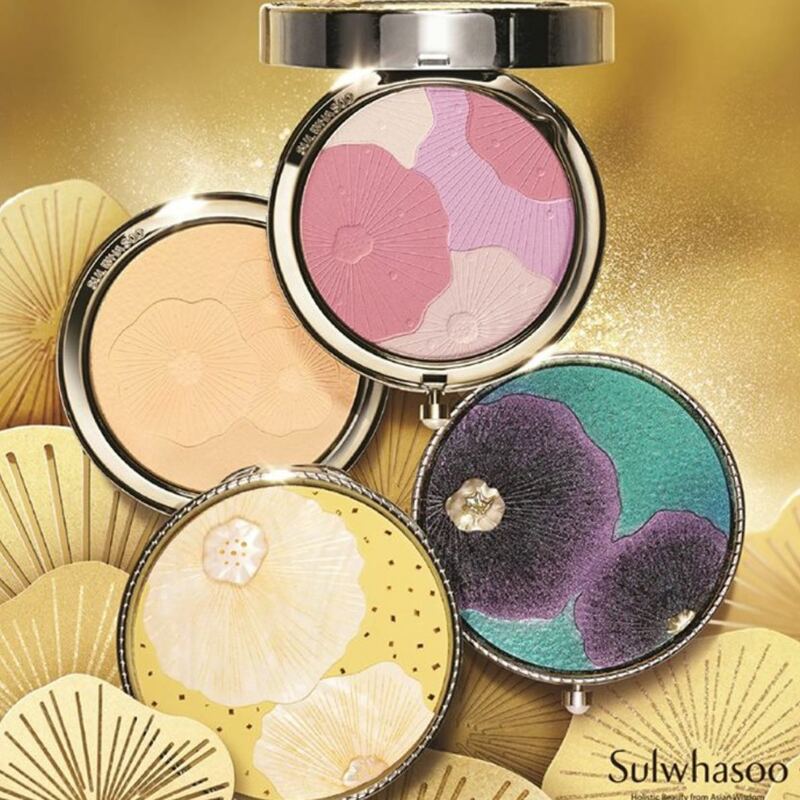 High quality eyeshadow by E.l.f. Bought in the USA and in good condition. Letting go since I rarely use for some colors, while others have never been used before. 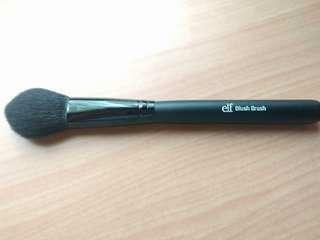 Authentic E.l.f makeup brush set, very good quality, purchased in the USA, easy to use with skinny and chubby holder. 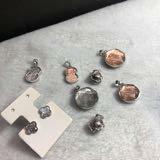 Can be used to apply pressed or loose powder, blush, eyeshadow, bronzer, highlighter, foundation, eyeliner, brow powder and concealer on the face. 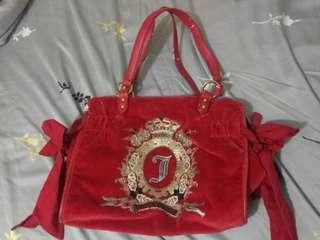 Comes with free brush bag. 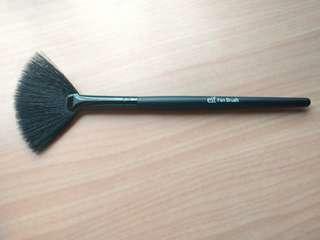 Authentic e.l.f blush brush, very good quality, purchased in the USA, easy to use and it has soft bristles. Can be used to apply blush and bronzer on the face. If purchased with the whole brush set, only RM50 with free shipping and free brush bag. 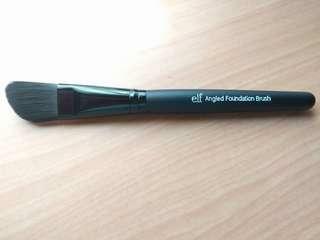 Authentic e.l.f fan makeup brush, very good quality, purchased in the USA, easy to use and it has soft bristles. 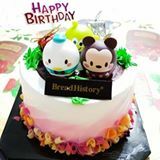 Can be used to apply highlighter on the face. If purchased with the whole brush set, only RM50 with free shipping and free brush bag. 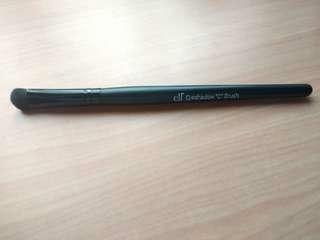 Authentic e.l.f eyeshadow makeup brush, very good quality, purchased in the USA, easy to use and it has soft bristles. 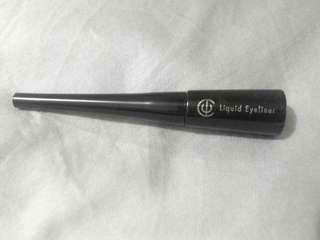 Used to apply and blend eyeshadow, clean and in excellent condition. 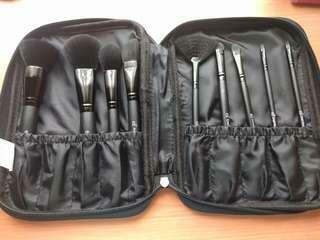 If purchased with the whole brush set, only RM30 with free brush bag. 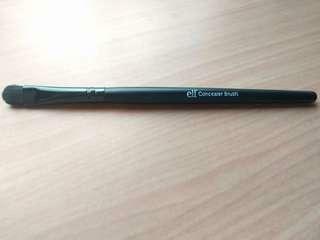 Authentic e.l.f concealer makeup brush, very good quality, purchased in the USA, easy to use and it has soft bristles. 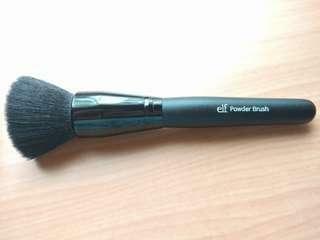 Used it for applying eyeshadow and concealer, it's clean and in excellent condition. If purchased with the whole brush set, only RM50 with free shipping and free brush bag. 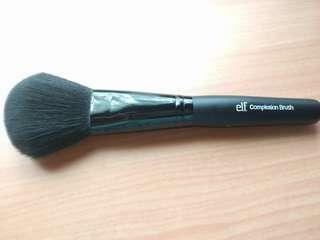 Authentic e.l.f small precision makeup brush, very good quality, purchased in the USA, easy to use and it has soft bristles. If purchased with the whole brush set, only RM50 with free shipping and free brush bag.